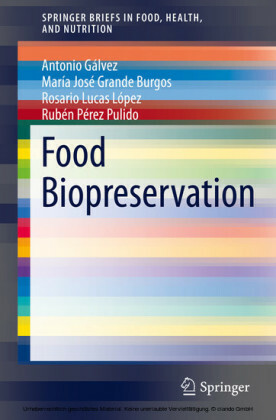 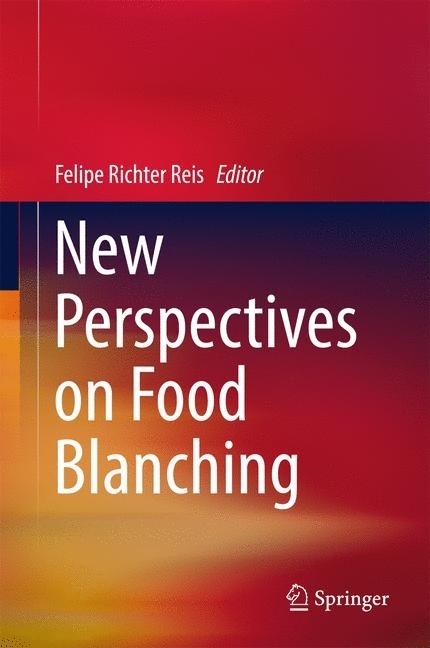 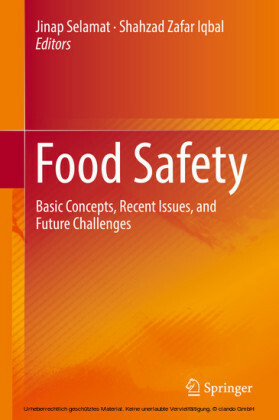 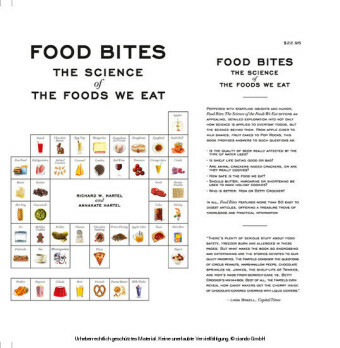 This book provides information on the advances in blanching and its effect on food. 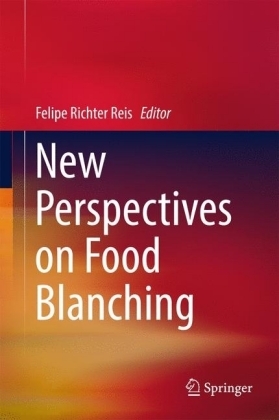 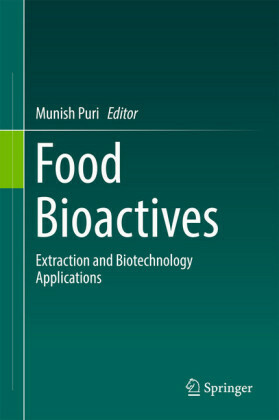 The author presents the concepts involved in old and novel blanching processes, the typical effects of blanching and the studies on novel blanching technologies. 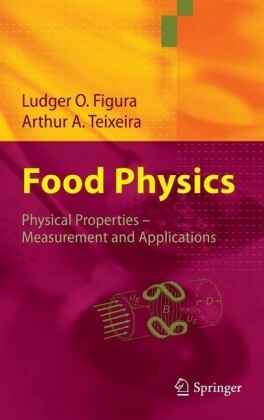 Felipe Richter Reis is a professor and researcher at the Instituto Federal do Paraná in Brazil. 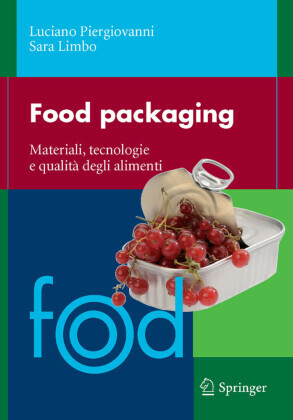 He has already published a book with Springer, 'Vacuum Drying for Extending Food Shelf-Life'.